We were a bit nervous going into this. My daughter Megan Hyatt-Miller and I had agreed to do a full platform makeover for one of our Platform University members. Typically, Megan and I review the platform of someone who wants to improve traffic, engagement, branding, social sharing, and so on. Then, we give our recommendations for growth. We’ve done it dozens of times, so that wasn’t it. What made me anxious? For the first time we decided to record the whole process and share it with you. You never know how these things will go! 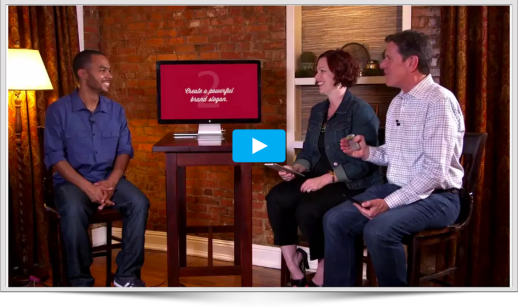 But we went for it anyway, and “8 Simple Tweaks,” the second video of our free Your Platform Makeover video series is some of the best, most practical work we have ever publicly released. To learn how eight simple but powerful changes can help you grow your platform, sign up for my new video series, Your Platform Makeover. It’s free for a limited time. Click here to watch it now.